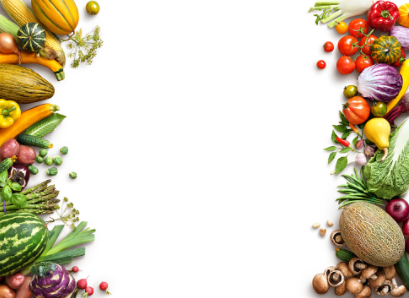 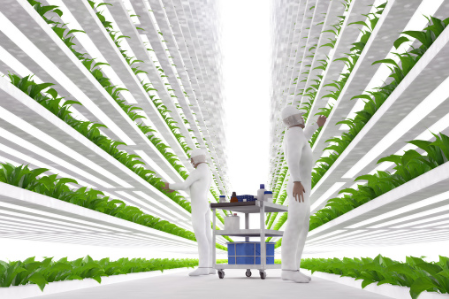 plantOS combines data and visual analytics alongside machine learning to assist indoor farmers with optimizing yield, lower cost through high resource use efficiency and production planning. 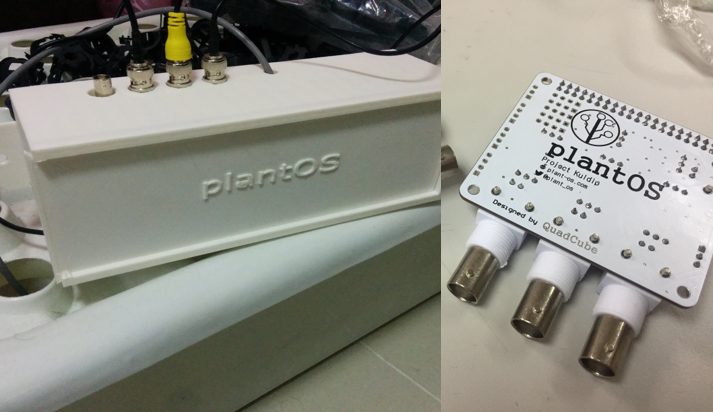 Inspired by the MIT Open Agriculture Initiative (OpenAg), plantOS was created with the aim of democratizing agriculture by making precision agriculture affordable to urban farms. 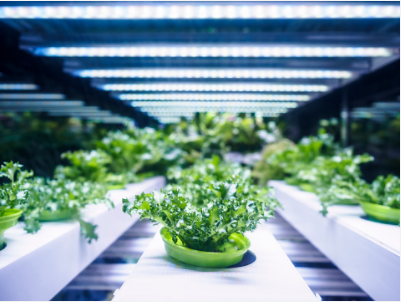 We're on mission to fundamentally transform agriculture through precision farming by building, owning and operating indoor vertical farms equipped with plantOS technology that combines data and video analytics alongside machine learning application to build plant recipes.